It’s official! I am a Real Estate Mentor at eXp. Yes! I am following another passion of mine and continue creating the life that I have always wanted. 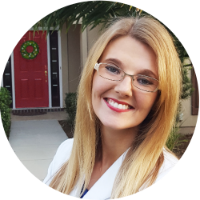 The company gives an opportunity to be a Mentor in addition to being a Realtor. It is your choice how many mentees you select, and you can request specific new agents for example if they are in your downline. I signed up not knowing that there is a commission compensation for that because I find it so fulling to see others learn and succeed. It turns out that there is a commission payment for being a Mentor to others in addition to tremendous personal satisfaction. I LOVE eXp!!!! This company knows how to do it right! My first Mentee, Tracey, at eXp set the bar very high. She is self- motivated, wants to learn and is very intelligent. We meet very often, we brainstorm ideas on how to create a great business, set up all technology, and learn about the communities on Hilton Head and in Bluffton. Also, together we meet with clients and I am introducing her to my contractors, attorneys, lenders, sales professionals, architects, builders, and many others that are involved in real estate transaction. She is learning a great deal and is on a path of success! I also learn a lot from Tracey. She keeps me even more excited and motivated. I could not have asked for a better Mentee! I know how important that is to have a great coach because in my life I had wonderful Mentors and Role Models. Starting from my parents and grandmother who installed in me values that are a foundation for the person that I am today and I follow in my business. The main values I learned from them are unconditional love, doing the right thing even when nobody is watching, put the needs of others before mine, and hard-core work. They also gave me a very tender heart that can be a bit too loving at times. Let’s not forget that both my mom and grandmother are workaholics and perfectionists just like me. Another role model is my professor and a now dear friend Anna, who installed in me the love for God, power of prayer, and told me that I could do anything and I will always succeed because of my talent and work ethic. My doctoral adviser Libin taught me how to do high-quality research and strive to be the best in everything that I do. My friend Greg and Dodi taught me true friendship. A top scientist and great mother to Zoey, Sara, taught me that I am a superwoman and I can succeed in everything and can have it all. Over the past few years, my real estate mentor Carl and now a dear friend thought me how to be an outside the box thinking Realtor with his forty years of experience. There are some so many more great people influenced me over the years, and these are just a few. They set the expectations very high, and I have selected the best practices from them to help me mentor others. 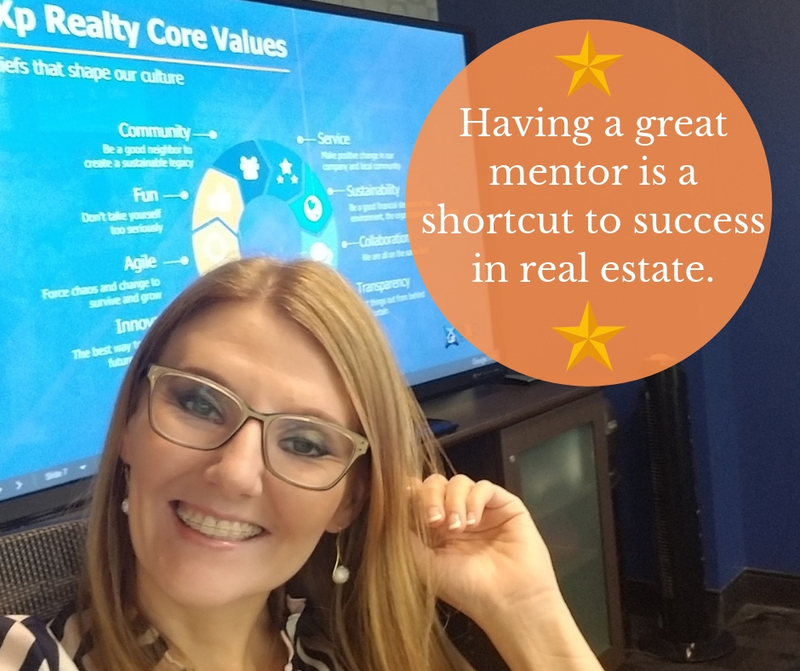 Since you are reading this Blog, I want you to be the first one to know I am looking for more Mentees, new agents that are starting and want to make real estate sales full-time. They need to be driven, motivated, and trainable. Please PM me if you or anyone that you know would be interested in learning more (my cell 843-368-4058).